Richard Seymour's new book, "American Insurgents", presents a historical analysis of anti-war protest in the United States. 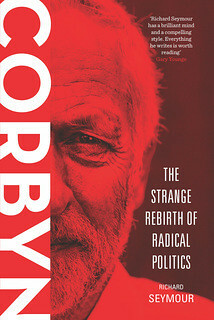 His previous books are "The Liberal Defence of Murder", now published in paperback, and "The Meaning of David Cameron". He blogs at Lenin's Tomb, and writes regularly for the Guardian. 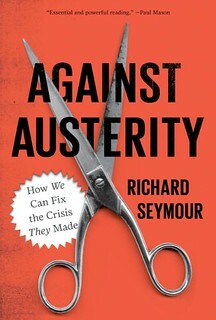 Seymour is a PhD candidate at the London School of Economics. 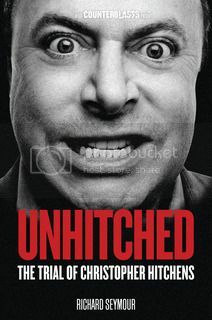 He discussed his new book with New Left Project's David Wearing. 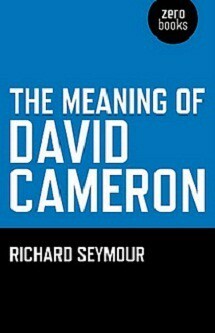 David Wearing: Can you summarise for us the subject of your new book? 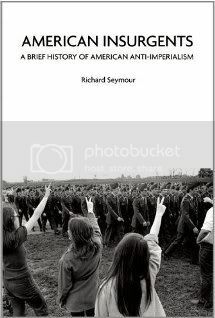 Richard Seymour: American Insurgents is a brief history of anti-imperialism in the US, from the revolution to the present. Now, this is an odd subject: what's so American about it? What's so anti-imperialist about it? It doesn't seem to sit right. Apart from anything else, most pundits and historians imply that there's something profoundly paradoxical about the idea of an American Empire. Thus, we are treated to lapidary formulations about the 'Empire of Liberty'. This has to do with its ambiguous revolutionary legacy, which is something I explore in the book. 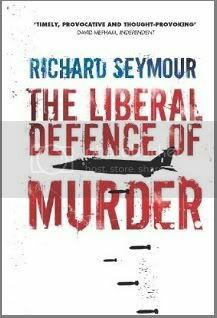 What can be said is that the liberal-democratic ideas that animated the revolution are in some respects in conflict with imperialism. The legatees of that revolution have often operated on that tension, using the inherited liberal-democratic discourse - the principle of self-determination, consent of the governed, etc - against imperialism. Thus, the Anti-Imperialist League, a mass movement included such luminaries as Mark Twain, Henry James and Jane Addams, appealled to the constitution, and the declaration of independence, against the US colonial war in the Phillipines in 1898. That is what is specifically American about the anti-imperialism I'm discussing.